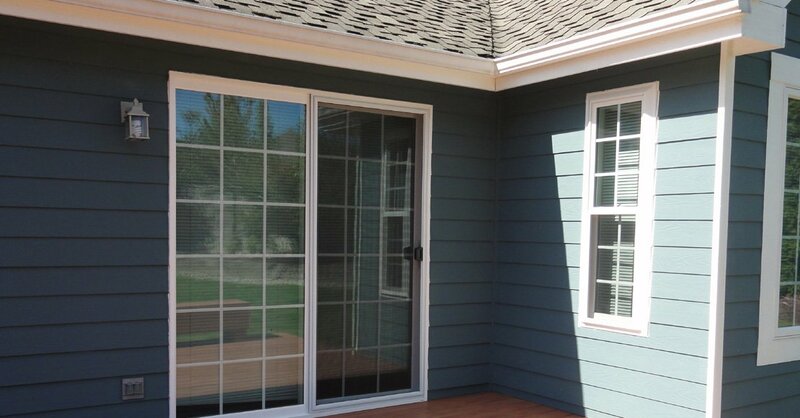 Established in 1974, Builders Service Company is a family owned and locally run company offering affordable window replacement and installation services. 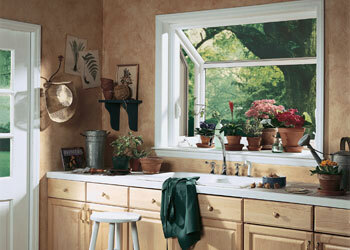 We serve the entire community of Grays Harbor County, WA with new windows installation and replacement service. 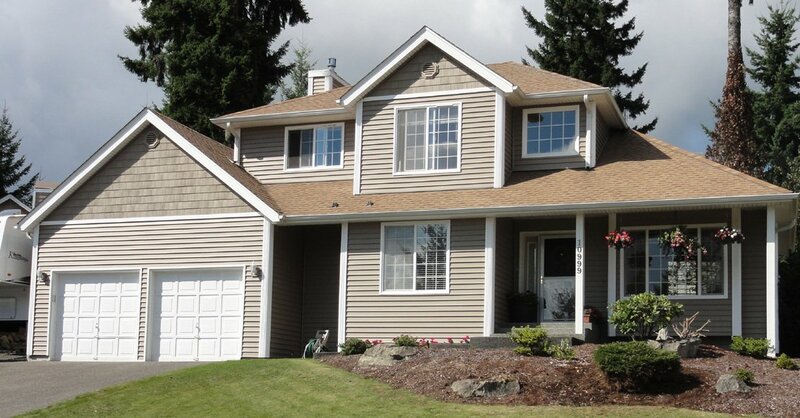 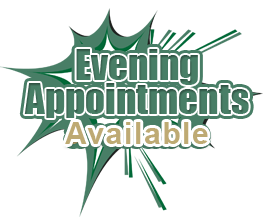 People all across the city trust Builders Service Company than any other company in Grays Harbor County, WA. 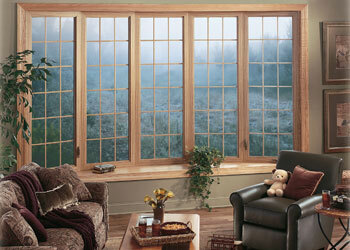 We have improved energy efficient, simplified installation and reduced maintenance possibilities for your home windows. 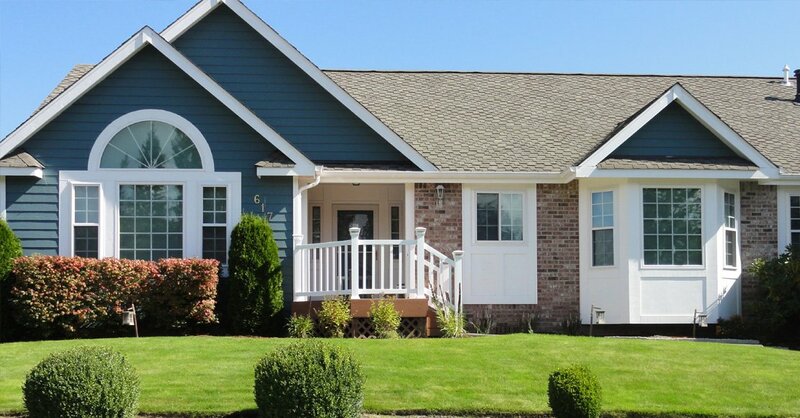 Are you planning to put your home up for sale? 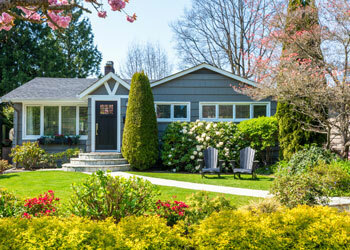 Does your home need improvement to boost the resale value? 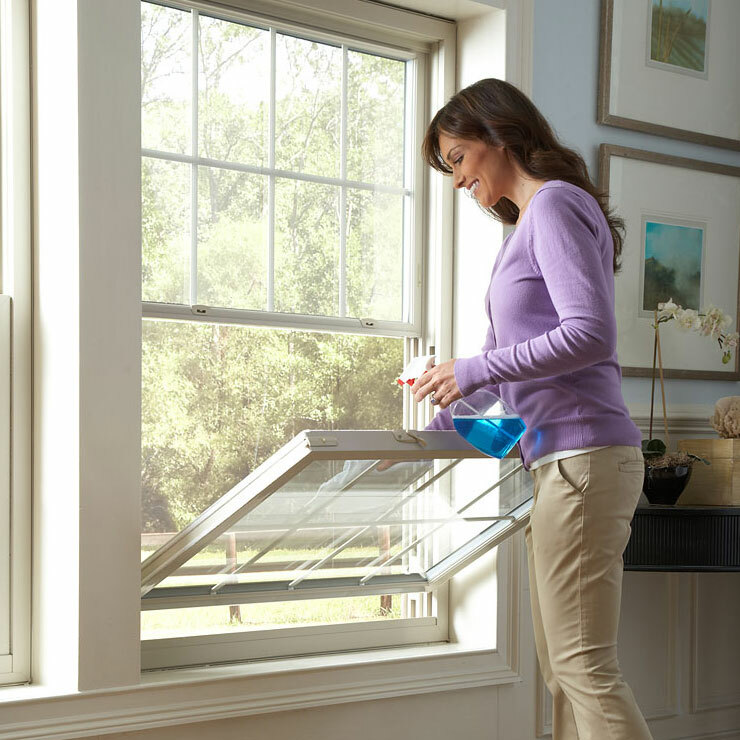 If yes, then get ready, take action, and replace your house’s old windows. 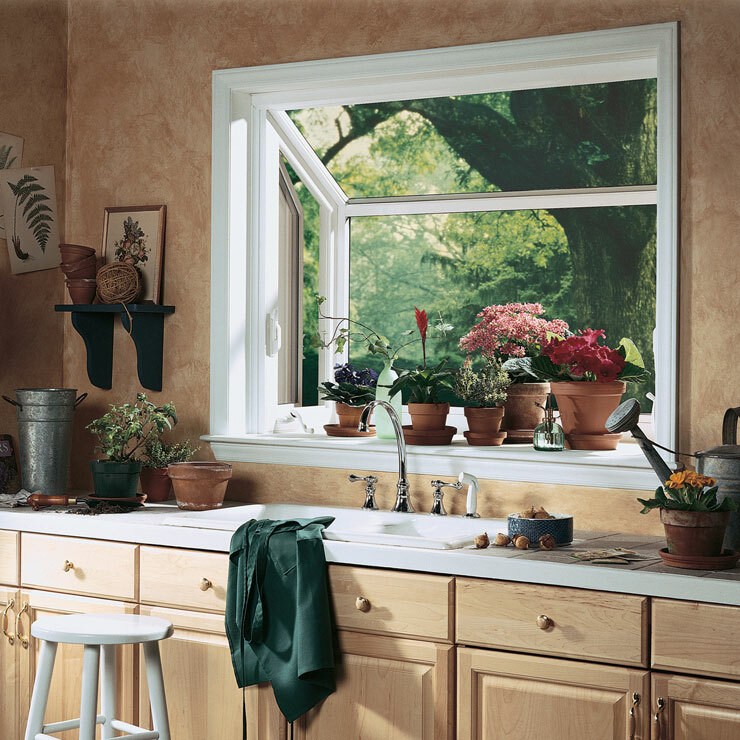 Old windows generally become out-dated, requiring constant work – painting, puttying, and re-caulking them. 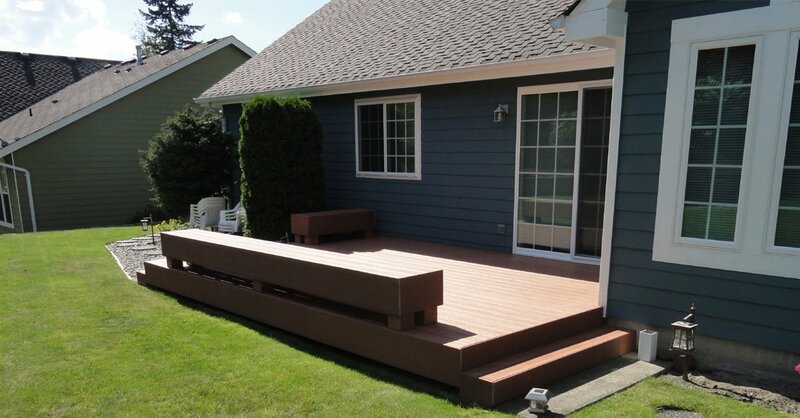 They might not give a pleasant appearance to your home. 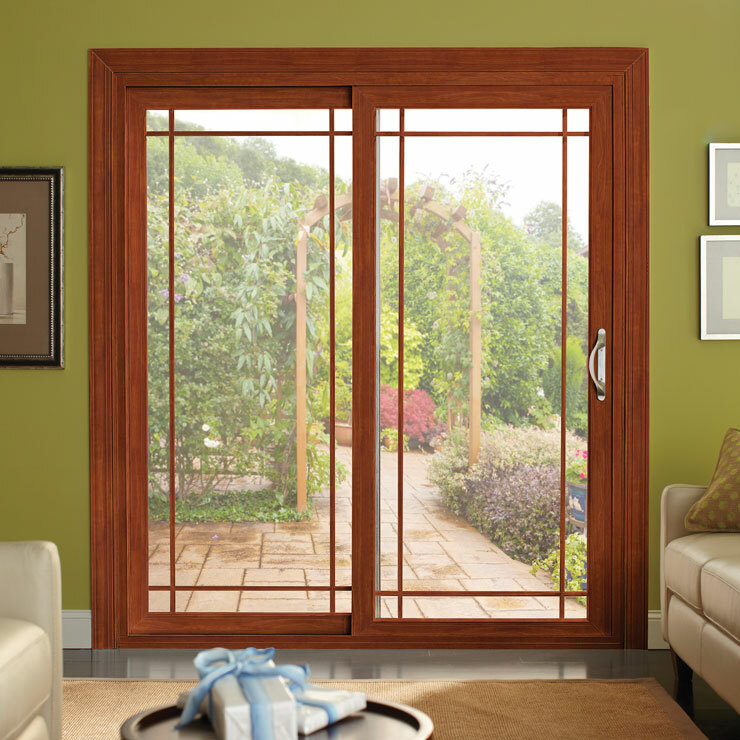 Call Builders Service Company, that promises to offer best quality windows in the entire industry. 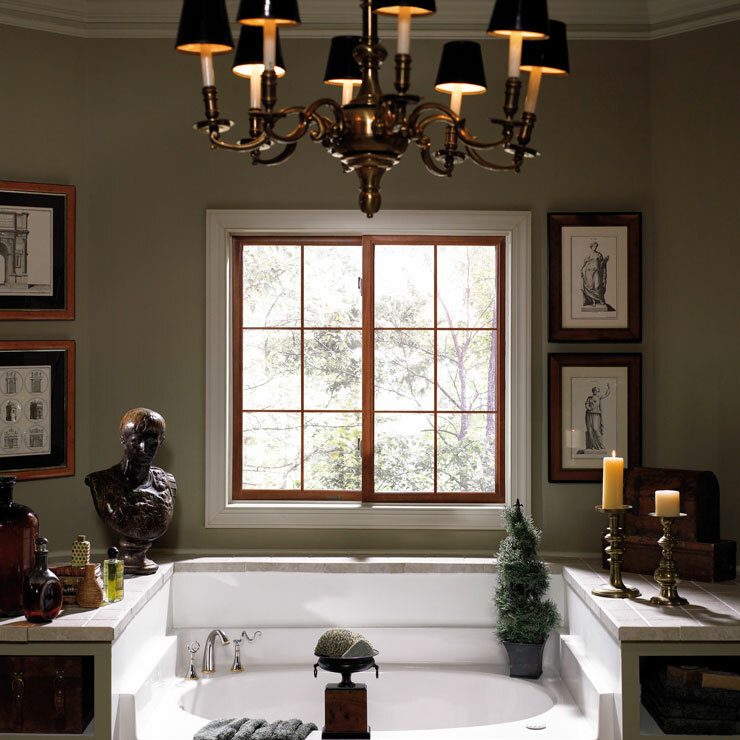 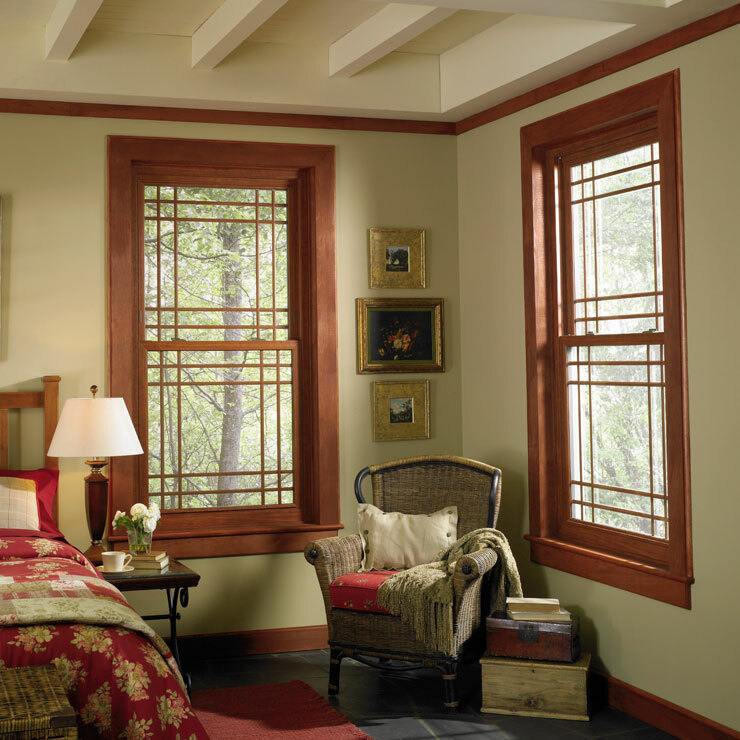 We design each window to bolster energy thereby making your house energy efficient. 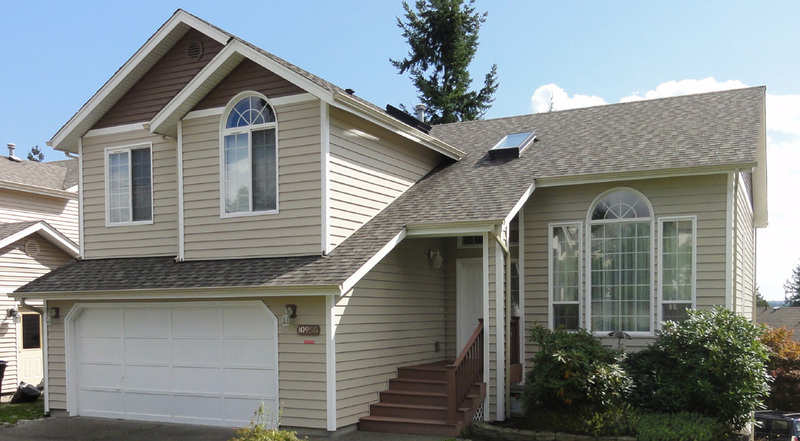 For over 35 years we have helped the community of Grays Harbor County, WA by renovating their homes so that it fits their lifestyle. 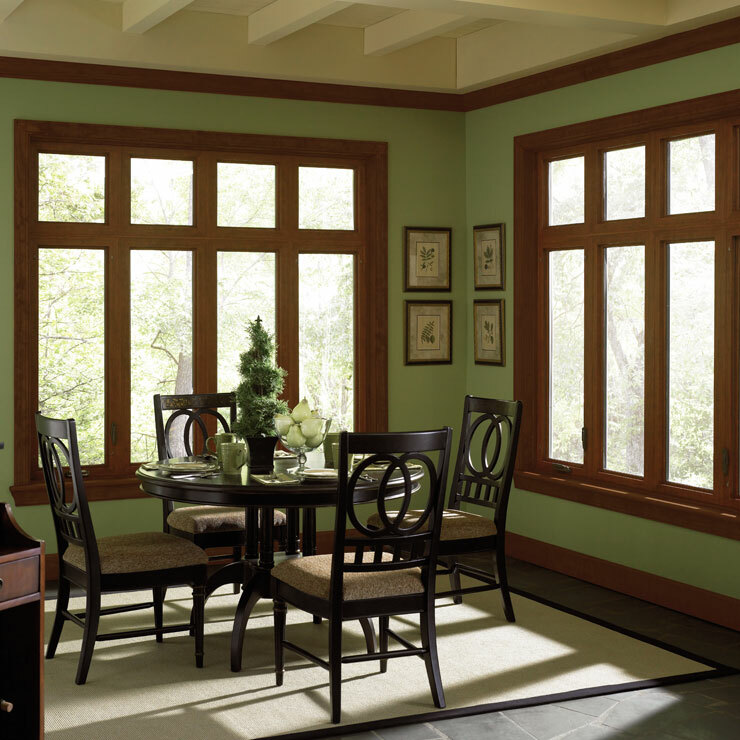 We offer energy efficient windows, exactly what your homes need.